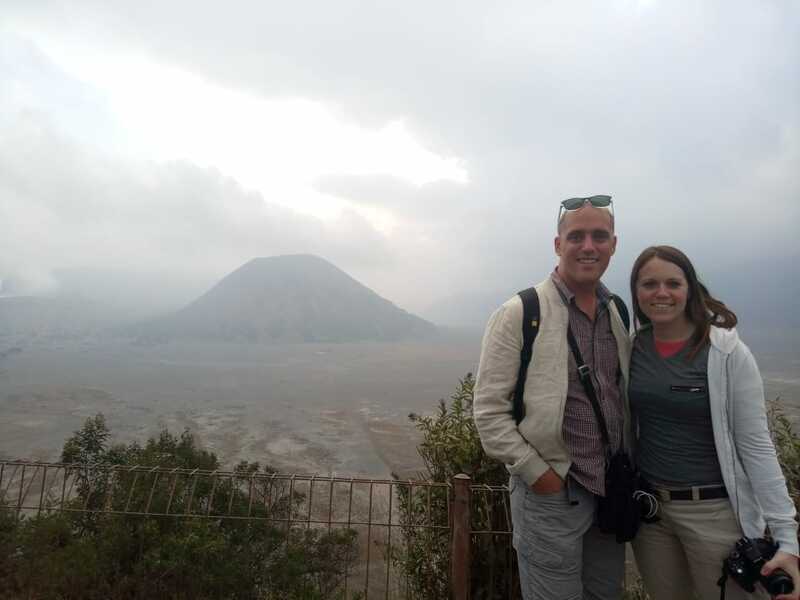 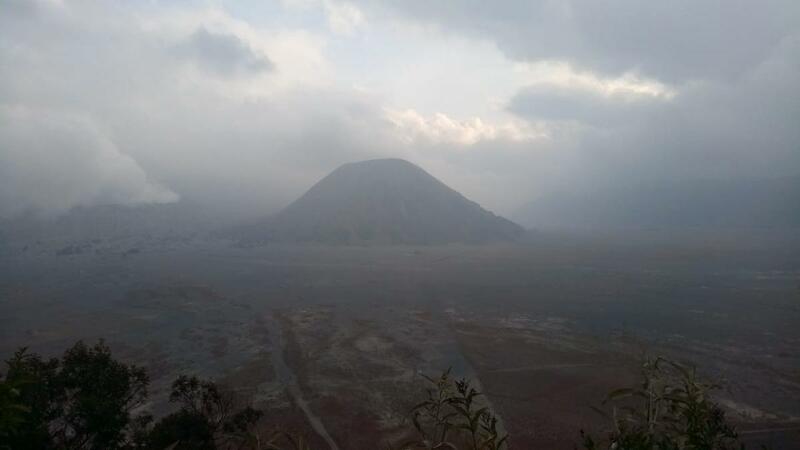 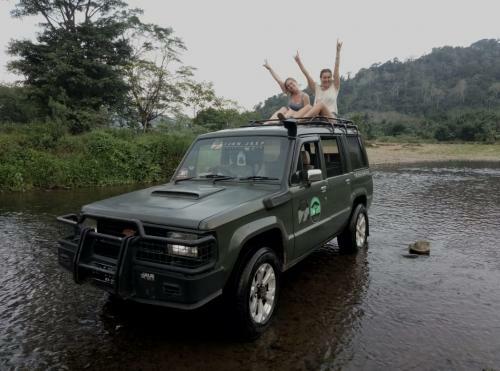 Start from your hotel in Bali (Denpasar, Sanur, Kuta or Ubud area), Our staff will take you to Bromo area about 10 hours by a private car with AC including stop on the way for having lunch at local restaurant. upon your arrival in Mt. 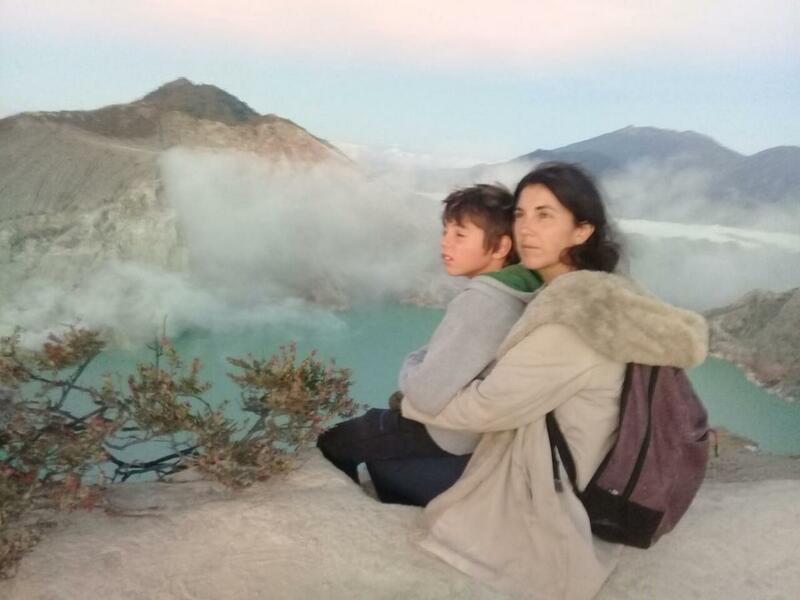 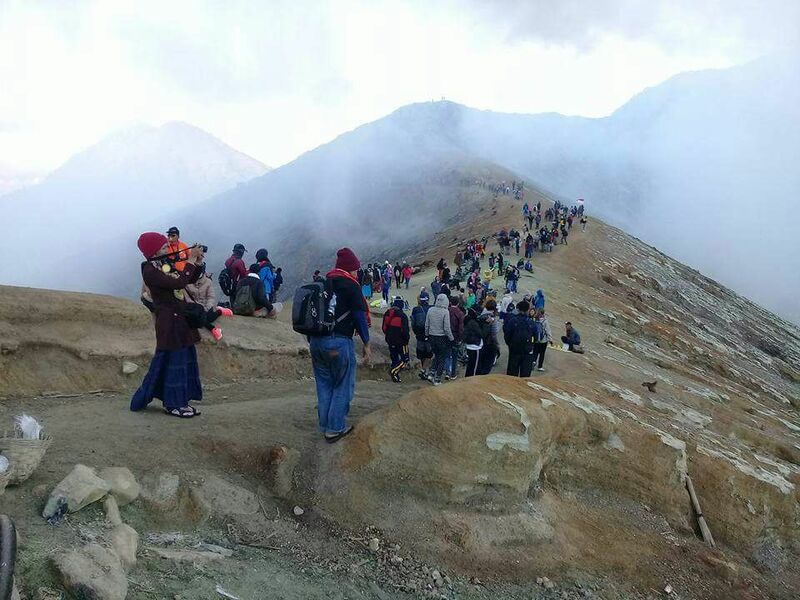 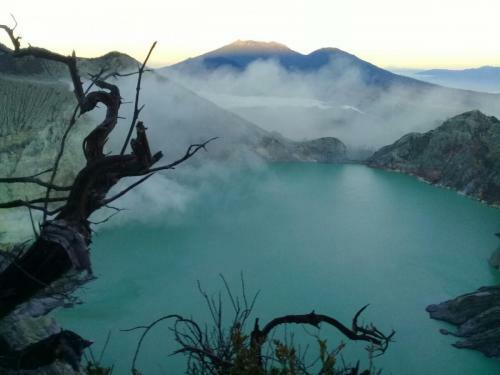 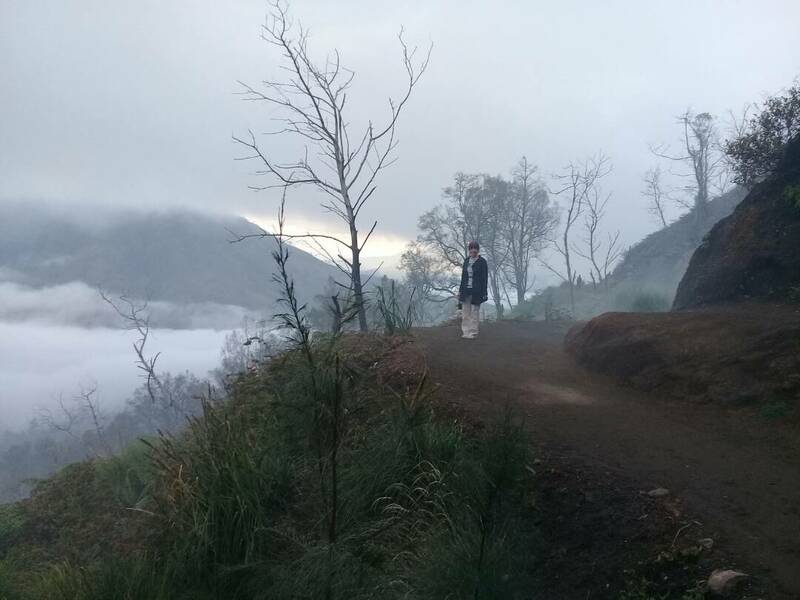 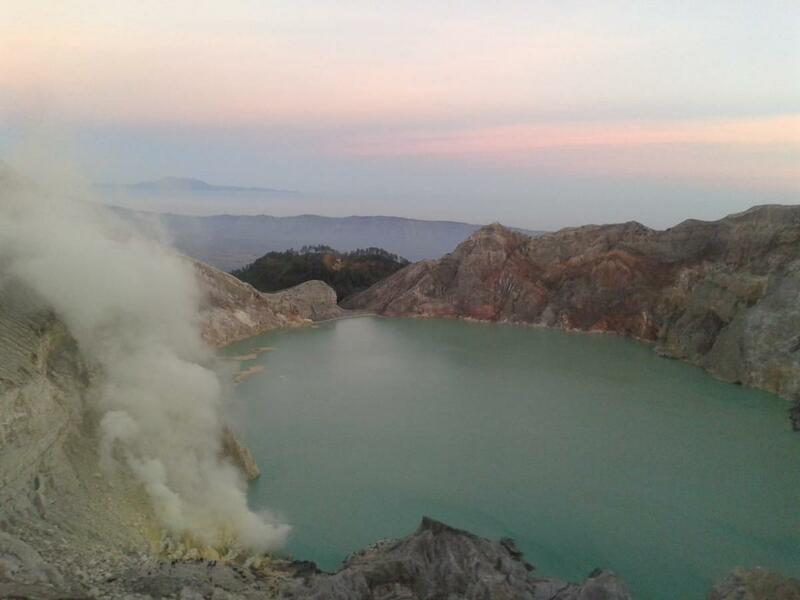 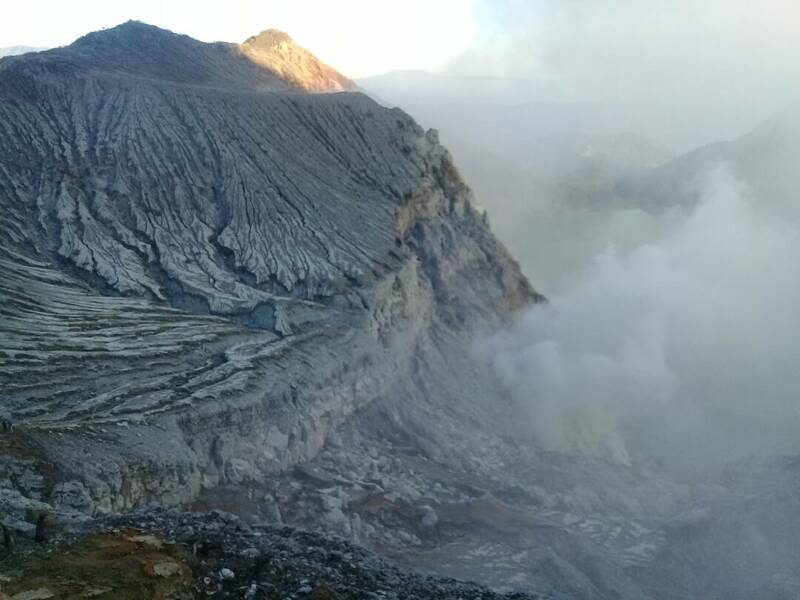 Bromo area, you will stay at the Lava View Lodge or Bromo Cottages or Cemara Indah or Java Banana Hotel Bromo or similar where overlooking to the actives volcano of Mount Bromo, Batok and Mount Kursi around Tengger region for your enjoyable stay. 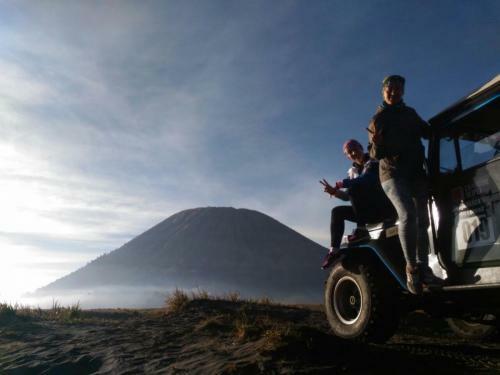 At 3 AM early morning the 4WD (JEEP) will bring you to the world’s most famous view point at Mount pananjakan on the rim of the Tengger caldera to see sunrise with its young volcanic including Mount Bromo and an active Mount Semeru in the back ground is breathtaking the play light shadow with sunrise reach Mountain succession from the top to the bottom and the usual fog of the caldera. 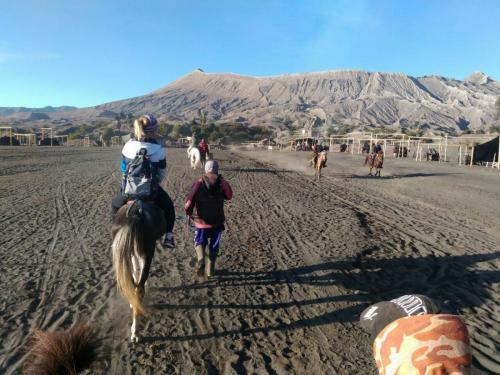 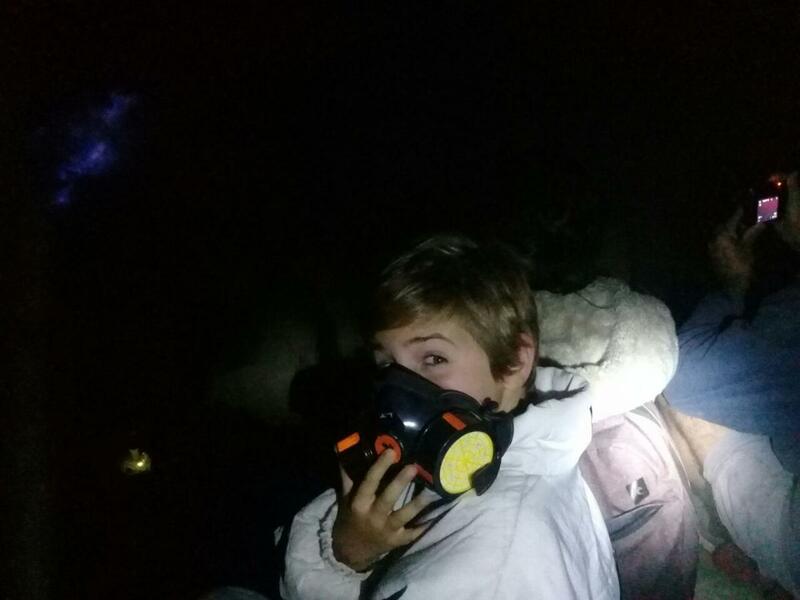 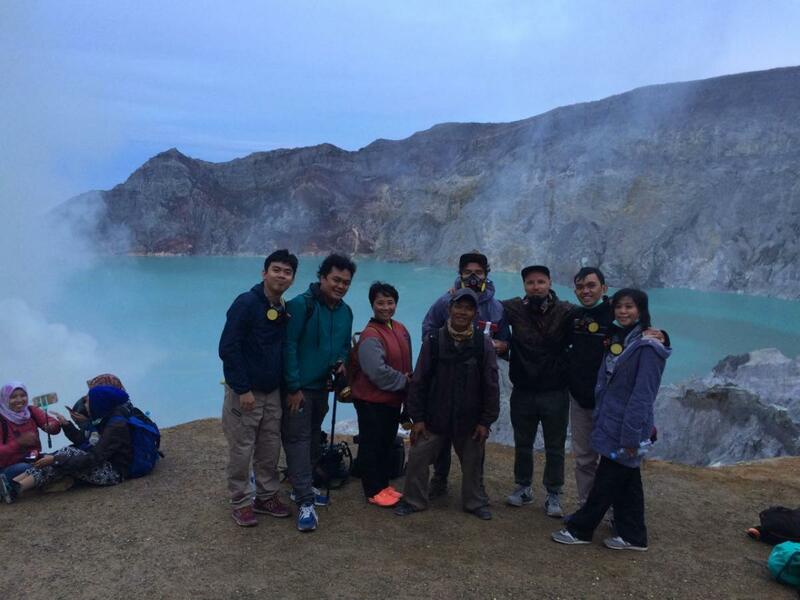 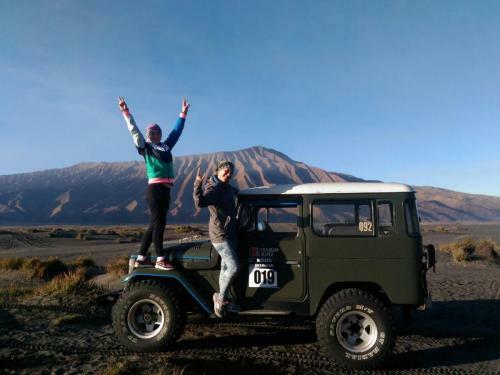 Afterwards, the adventure be continued to an active Mount Bromo volcano. Then will take you back to the hotel for breakfast, take shower, packing, load the bags to the car and then transfer out to Banyuwangi. 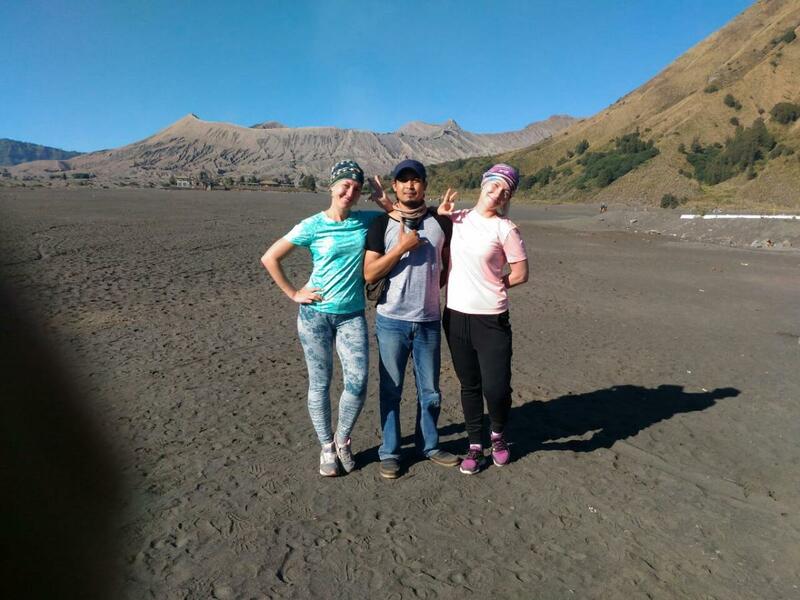 It takes around 5 hours drive including stop on the way for having lunch at local restaurant. You will be arrive in the afternoon. 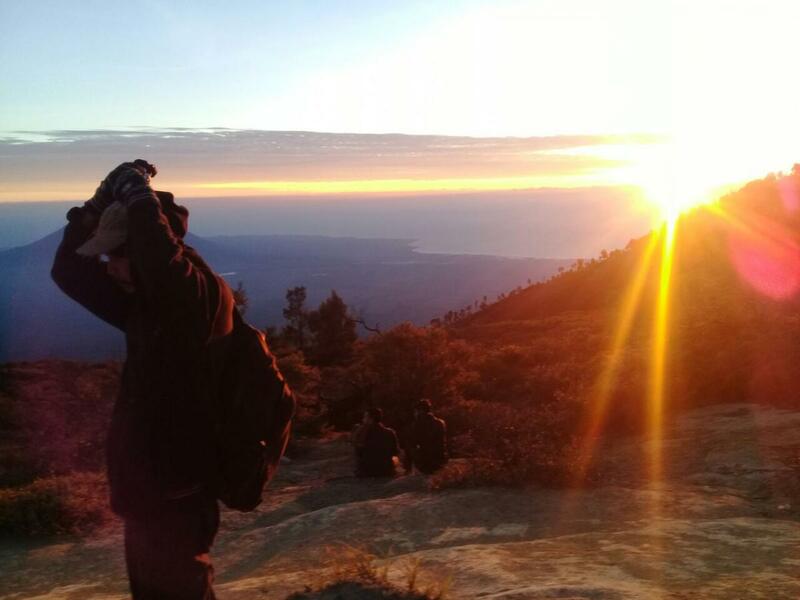 Overnight at Hotel.